This entry was posted in #britishflowers, Blogging for Sarah Raven, Creating my garden, Out of my garden and tagged #britishflowers, English gardens, gardening, Higgledy Garden, Sarah Raven. Bookmark the permalink. what a beautiful Helleborre- one of my all time fav plants. 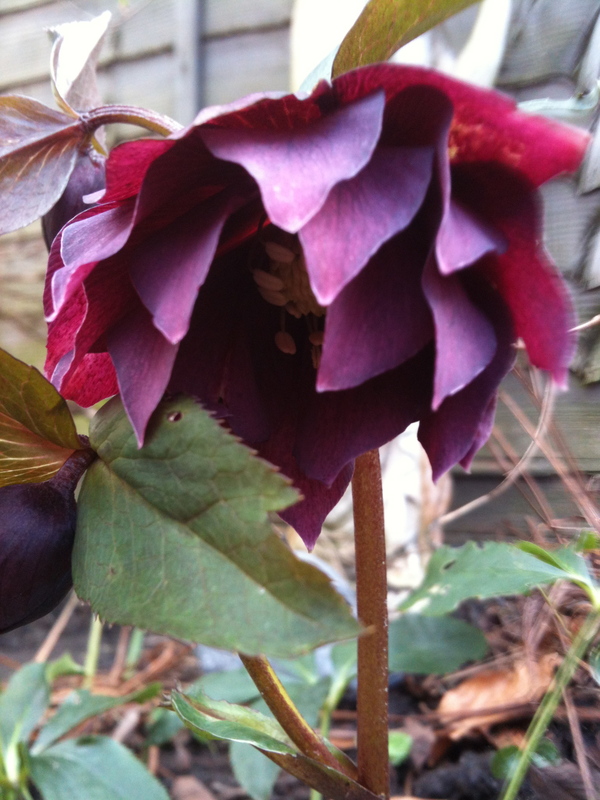 The double hellebore is gorgeous… and what a lovely post too! 🙂 Thanks and I’m sure she is just thrilled to have passed on her passion for growing things!